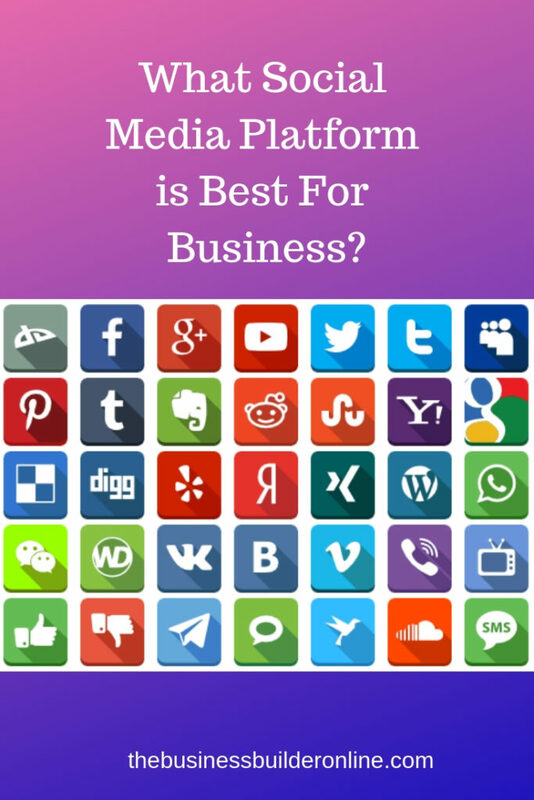 What Social Media Platform Is Best For Business? The first thing you need to know about social media is that there are an awful lot of platforms these days. Yes, Facebook, Instagram, Twitter and YouTube are still big players but there is also a huge growth in Pinterest and LinkedIn is still a very valuable platform for B2B contacts. There is also Snapchat, Whatsapp, Vero, and a whole host of new ones cropping up every week. So how do you know where to spend your time because surely you can’t be everywhere right? 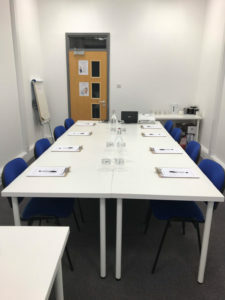 This is the biggest cause for concern and confusion faced by my clients and the people who come along to my workshops. They only have a limited amount of time to spend on social media and so want to know that they are spending it in the right place. You need to be where your audience is. It’s that simple. It’s no good being all over Facebook if your ideal audience is on Snapchat. It’s no good spending hours tweeting if your ideal client is more likely to be on LinkedIn. Facebook: The fastest growing group on Facebook is women over 55 years old. If you are selling something that this group of people would want then Facebook is for you. If not, then maybe you should be spending your time elsewhere. Instagram: 18 – 34 year olds spend time on Instagram. This is pretty much a visual platform so ideally your product needs to be something that you can portray easily in photographs. Services can be a little more tricky to sell on this platform but they do still sell if you are innovative with your marketing. Snapchat: Younger audience – 16 – 34 year old. This is primarily where the younger people hang out. If you have a product or service that is aimed at teenagers then this is possibly a great platform for you to spend your time on. Be careful though, you need to use the platform as it is intended ie engaging with others rather than blatantly selling your product or service. LinkedIn: This is a professional platform that is great for building relationships with other business owners, service providers and people who have products that might be complimentary to your own. Showing people what you have for sale will only work if you are subtle about it and mix it in with lots of useful and informative posts. This can be a great platform for finding people who you could collaborate with. YouTube: This is still the 2nd largest search engine after Google (also owned and managed by Google). If your product or service lends itself to being demonstrated, this could be a great platform for you. It pretty much covers any age group but is particularly good for 18 – 40 year olds. 34 percent of Americans aged 18 to 49 use Pinterest. In the UK 1 in every 2 of millennials are using Pinterest at least once a month for ideas and inspiration. People use Pinterest to plan for a purchase and many will buy a product or service straight from Pinterest if they see what they’re looking for. Another way to find out where your ideal customer is hanging out online is to check where your gurus are mainly spending their time. For example, I am a coach and mentor and one of my industry gurus is Anthony Robbins. A very quick Google search will reveal that he can be found mostly on Ted.com or YouTube. If you know where your gurus hang out, that’s probably where you need to be too as they have already spent the time and money figuring it out. Make sure you are getting a return on your investment! One thing I would point out is that you need to be getting a return on the investment in time that you are spending on these platforms. If you are not getting leads or sales from them then they are probably not worth your time and effort. So, which platforms offer the best ROI at the moment? Did you know that if you have 1,000 followers on your Facebook page and you put a post out – probably only around 20 people will see it? It’s true. Here’s a picture of one of my sites. As you can see it has 10K followers. Look at how many people got to see my posts. Can you see, a pathetic 24 people got to see a post that I put out to a page that has over 10,000 followers. There are three main reasons for this that you need to understand if you are going to market successfully on social media. The first reason is that the 10,000 people who like my page are not necessarily my ideal clients. They are not even that interested in what I do. They are not small business owners who people who need help with getting noticed online. They are just 10,000 people who happened to follow my page. The second reason is that I have spent zero time trying to build a relationship with any of these 10,000 people and the posts I put out are sporadic and boring. Yep, I can hold my hands up and say I’m guilty of this. The third is that Facebook is now only showing your posts to around 1 or 2% of your followers for free. If you want it to be seen by more people you now have to pay for it. It’s just the way it is folks. I’m sorry to have to be the one to tell you that you’ve missed the boat on free promotion on Facebook. But look here. Here’s another page that I set up that has just 37 followers. Look and see how many people got to see the posts that I put out. 142 and 192 people got to see the posts that I put onto this page and yet I only have 37 followers. How is this possible? Well this time I was careful about the messages I put out at the beginning when I first set up my page. I was specific about what the page (and my service) offered and I attracted people who not only liked but engaged with my page. Because I had a few people (37) who all liked, commented on, shared my posts, Facebook algorithms thought that the content must be good and so was prepared to share it with those who were not yet followers of my page. It chose people who had liked and commented on similar content in the past so I was ensured of more engaged followers. If you are going to be on Facebook you are going to have work in a strategic way from day ONE! and this post, which is just a picture of my new office got 577 views, and still counting. This is not unusual for my LinkedIn posts. Okay, yes, I do have some that only get seen by about 50 people but the majority get lots of views and far more comments, likes and shares than I ever got on Facebook. Also I am getting traffic to my business website straight from LinkedIn which is amazing. Even one extra visitor is one potential new customer. Each time I put a post out and over 500 people get to see it, that means that about 20 people click it and visit my website. This is the main way I advertise my workshops and courses and so far it is working really well for me. The thing you have to remember is that marketing is about getting people to SEE your offers, products, services or promotions. It is no good putting stuff out there if no one ever gets to see it. The more people who see you, the more likely you are to make a sale. Now let’s look at Pinterest. As you can see I have 1,823 followers. But just look at how many monthly viewers I get. 23,300 people get to see my pins every month. To be honest, I only got onto Pinterest when Facebook changed all it’s algorithms last year. I needed to find another free platform for my clients to join to promote their businesses. I decided to try out Pinterest and see what happened. I was completely awestruck. In just a couple of months this is what I was seeing from my pinning efforts. (A pin is just a visual post. 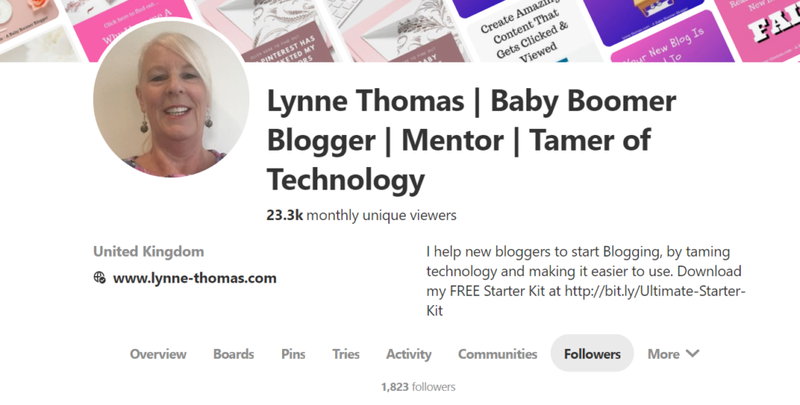 I create a pretty image and attach a link to my blog or website to it so that when people click on the pin they get sent directly to my website). See my example of a pin. This is what happened in just a couple of months on Pinterest. As you can see, I have almost 80,000 people a month seeing my pins. More importantly I have over 2,000 people who are sharing and liking my pins every month. Can you say that about your Instagram or Facebook posts? Here you can see how many times my pins have been shown every day to people who are on Pinterest. Remember how many people were getting to see my Facebook posts, even the good page? Also, I can pin directly from my website which means that 2,000 people every day are being introduced to my website. Can your platform beat that? At the moment 75% of my traffic to my blogging website comes from Pinterest. Although that is good in one sense, I do still need to be aware that I need some other ways to get traffic to my site in case Pinterest dies one day. Blogging just means sharing information with people. This information could be industry related, it could be something funny or entertaining or it could be a promotion or offer you need to make people aware of. A blog is made up of a series of posts. These posts are just like the one you are reading now. They are really good at getting traffic to your site because they contain keywords. Keywords are what get you noticed by search engines. The keywords that this post is using is social media. You may have noticed that I have mentioned social media a few times in this post. This tells the search engines that this is what the post is about. When someone “you” search for social media courses, social media training, social media tips etc the search engines will look for all posts and websites that contain those keywords. They will then show those posts as results to the searcher. Obviously there’s a fair bit more to it than that and I have written a whole email course on blogging that you can access here for free if you want to learn the ins and outs, and I strongly suggest that you do if you’re serious about marketing your business online. The point is that your website is your own property. You can promote your business how you like, when you like and to whom you like. Social media sites are only rented property and you will always be governed by what they deem appropriate and that fits within their terms and conditions. If you showcase your products and services well on your website and then drive traffic to the site through your blog, you will have an endless stream of interested people coming to your website. This is far better than just getting random traffic from around the social media sites. Your blog posts can inform and educate your potential clients about your products or services. They can also be entertaining and inspirational. Once someone reads the headline and clicks through to read the post they are obviously already interested in what you have to say or sell. This will mean that you have a whole audience of “warm” leads to market to. 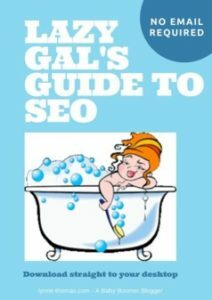 If you would like to make sure your blog posts are going to be ranked by Google and found by your ideal customer have a read of this, it will guide you through the whole process. So, there you have it. Social media is a great way to engage with your potential customers but you need a proper strategy if it’s going to be successful for you. 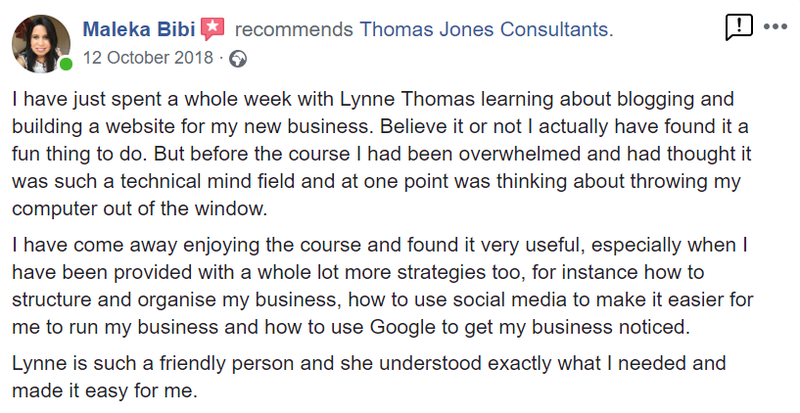 If you would like to know more about social media and how to develop an effective strategy, why not come along to my Business Builder 5 day course in Wolverhampton. You can find out more and book your ticket right here. You will create a whole online marketing strategy that encompasses social media, email marketing and content marketing to generate leads and attract new customers every day. You will also create an automated follow up system to engage with your leads and build a relationship with them so that they are far more likely to convert to a customer.